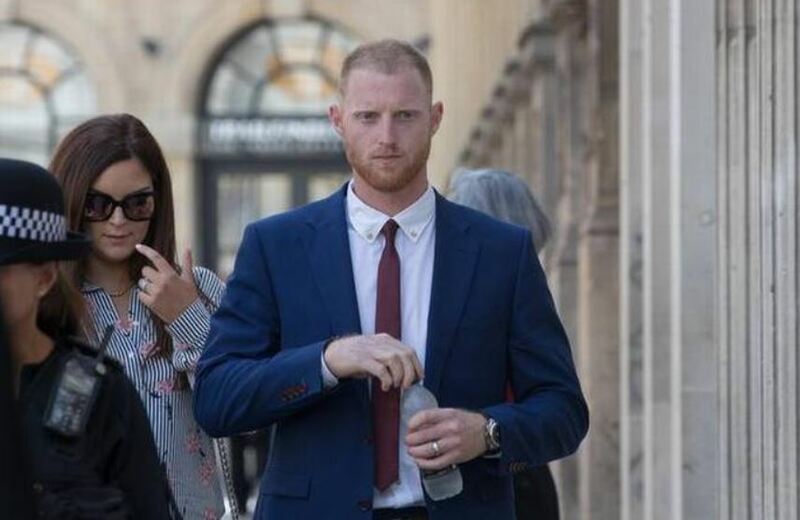 Ryan Hale, a former soldier has accused that Ben Stokes could have killed him during their trial heard on Thursday, as the ex-serviceman was formally cleared of affray. 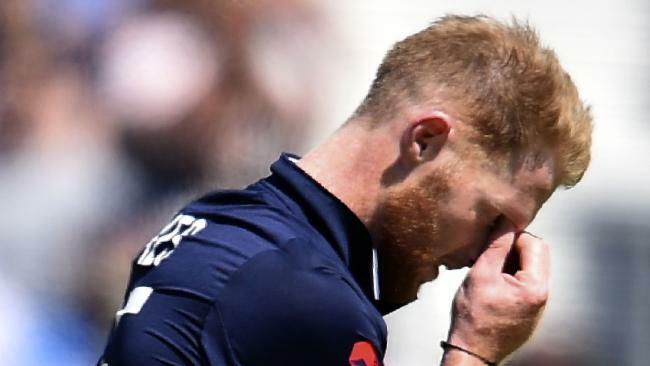 Stokes, Hale and a third man, Ryan Ali, were in Bristol Crown Court on Thursday for the fourth day of their trial for accused affray in the southwest English city on September 25 last year. Hale was formally found not guilty and invited to leave the dock. The court has seen security camera footage of Stokes assaulting Hale and Ali in a Bristol street. The prosecution has said Stokes first knocked out Hale, then Ali as well. However, Stokes revealed that he had cracked some jokes over clothes with William O’Connor and Kai Barry, two openly gay regulars at the Mbargo club, but then stepped in to defend them when they were subjected to homophobic abuse by Hale and his friend Ali. Replying to the same, Hale said: “There’s no self-defense and he isn’t defending anyone else,” and the case against Stokes and Ali continues.